Amnesia Autoflowering CBD is a feminized autoflowering and CBD-rich cannabis seed by Dinafem Seeds derived from the cross of an Amnesia XXL Autoflowering and an Auto CBD. Showcasing such incredible flavours, amazing yield, undeniable vigour and easy-to-grow properties, no wonder the Amnesia lineage is so highly regarded. If we add to this a mind-blowing psychoactive effect, we have one of the greatest cannabis dynasties, easily recognisable by its delicious lemony and Hazy aroma. 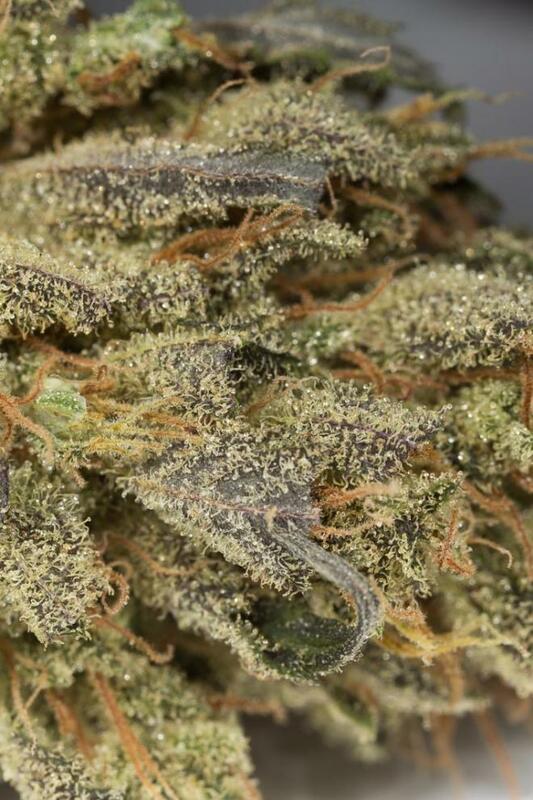 This strain brings together the yield, scent and vigour of the Original Amnesia with all the properties of CBD and the great advantages offered by autoflowering strains. Elite lineage, sustainability and speed make up a pitchfork that will undoubtedly delight even the most demanding growers. Amnesia Autoflowering CBD is, like her sisters Amnesia CBD and Early Amnesia CBD, a Sativa-dominant hybrid and so she presents all the typical traits found in this type of genotype: a large size, a dense branching structure and a great vegetative development. 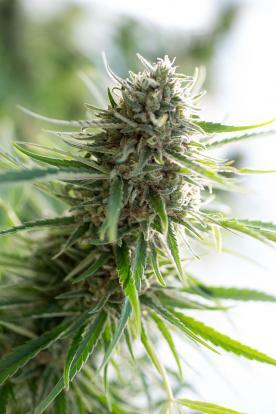 Nevertheless, given her autoflowering genes, she is smaller than her non-autoflowering relatives. In optimized crops, both indoors and in greenhouses, Amnesia Auto CBD can reach heights of 1.70 m whereas outdoors, depending on the climate and the surrounding conditions, she generally grows higher than 1 meter. Having said that, it is important to bear in mind that if a small pot is used, there’s a lack of nutrients or water, or the sunlight is not enough, she may not grow that high. Amnesia Autoflowering CBD gives off really intense flavours and aromas, with hints of lemon, sweet fruits, exotic wood and Haze. 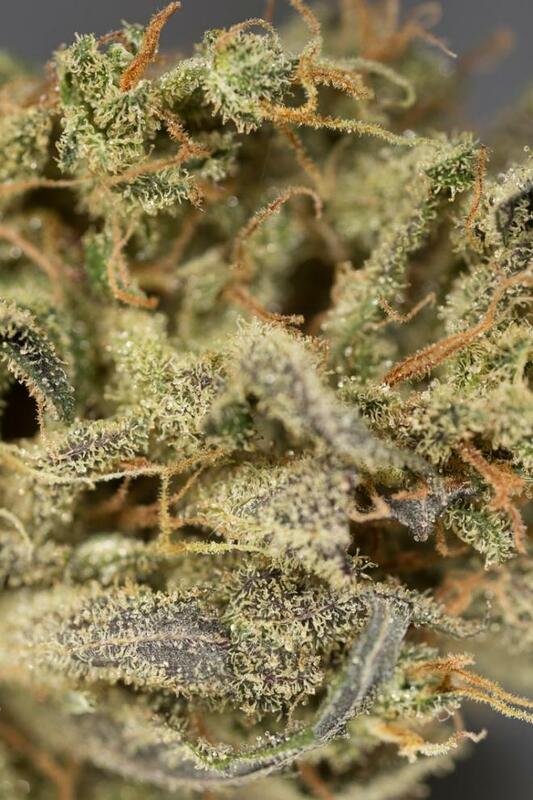 Although the Original Amnesia has been named after her powerful psychoactive effects, capable of leading to memory loss, Amnesia Autoflowering CBD is far gentler. Her high CBD content reduces the psychoactive effects of THC, making her highly suitable for the general public. Don’t be fooled by this, though. 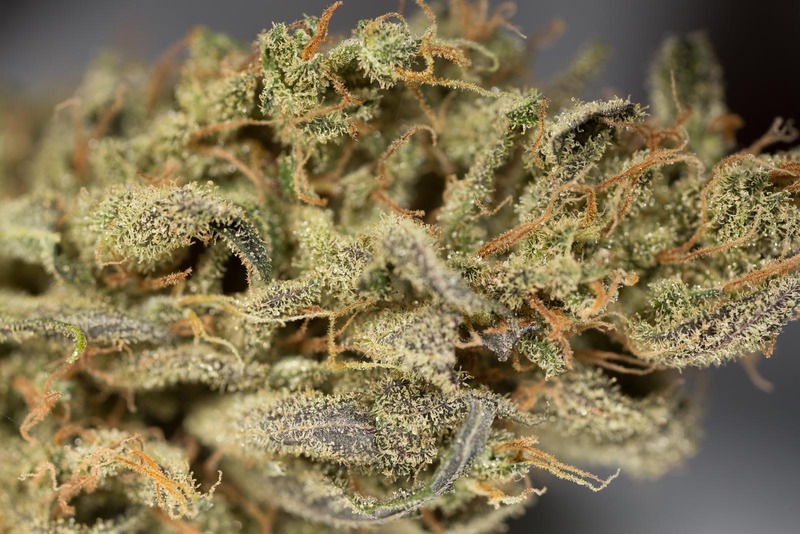 Amnesia Autoflowering CBD does deliver a really pleasant and rather moderate sensation of relaxation, but, in this case, it is also slightly stimulating and brings inspiration. She is a great choice if you want to be happy and smile all day long. Amnesia Autoflowering CBD is mostly aimed at growers who like to grow their plants with discretion in balconies or terraces during the hottest and longest days of the year. This doesn’t mean Amnesia Auto CBD is not an adequate choice for growing indoors when there are space and time limits. Besides, being such a vigorous plant, she is perfect for beginners who, despite their lack of experience, want to ensure a minimum yield. A fast and productive marijuana plant with which bountiful crops are easily obtained. What do you think about Amnesia Autoflowering CBD?